Peanut Butter and Jelly. Bill Clinton and a Saxophone. Teardrops and My Guitar. What do we gain and what do we lose when we synthesize? In this showcase our artists demonstrate how combining mediums creates new meaning for each. All featured art incorporates more than 2 mediums. 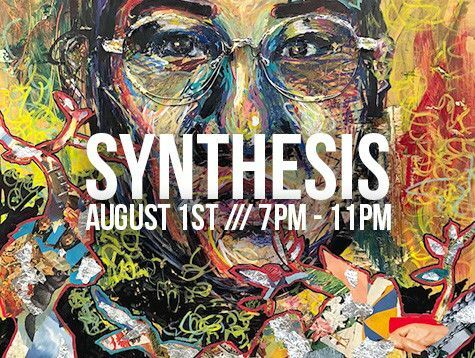 Come through and synthesize yourself with our art!